Welcome to news and events, this is the page where we tell you about upcoming features on our site, the world of animation, new animated movies, and other important stuff. Pulsar Industries has announced the opening of it's new animation studio. Skeleton Key Animation Studios is a Blender animation studio that works with cloth, hair, and water simulations as well as animation. 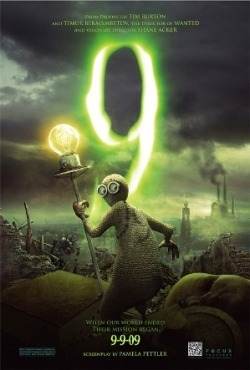 Tim Burton's 9 was released to great acceptance in the world of animation. This amazing film had an extremely creative artistic vision that was recognized by fans of the medium around the world.